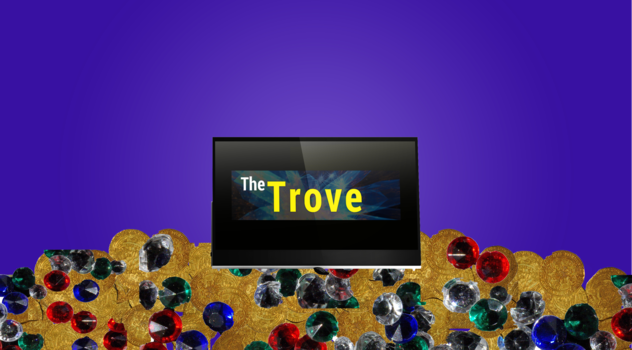 The Trove 2.0 Has Arrived - Spectacular Fiction! As you may or may not remember, The Trove was a mini-directory of resources for fantasy, science fiction, and horror authors that I housed on this site. But it’s a new year, so after rearranging and reorganzing I decided to do something a little more epic. The Trove is now its own (easier to browse) mini-site! I eventually hope to open The Trove up to submissions. In the meantime, browse to your heart’s content and look out for more resources, tips, and tools on writing genre fiction as they are added! I hope you have a chance to visit and find something useful. Prev post Welcome to a Spectacular Year!